Pahrump, Nevada - Promote Safety, and Learn New Gun Tips and Tricks! Whether you are just learning or are a trained professional, Front Sight Firearms Training Institute has self-defense course for you. 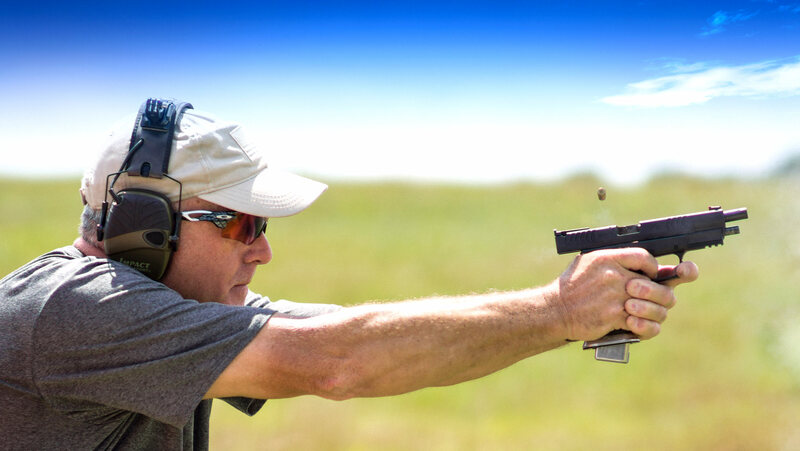 Learn how to properly handle a variety of guns from experienced licensed weapons instructors at Front Sight. One of the largest firearm training facilities in the world, Front Sight is dedicated to providing you and your family with the absolute best safety and defense training methods – with or without firearms. You can rent firearms and purchase ammo at the Front Sight Pro Shop. To register or learn more about training courses, call 702.837.7433.